Of the 150 million daily coffee drinkers in the US, it turns out that a large majority is consuming expensive and frankly, bad coffee. 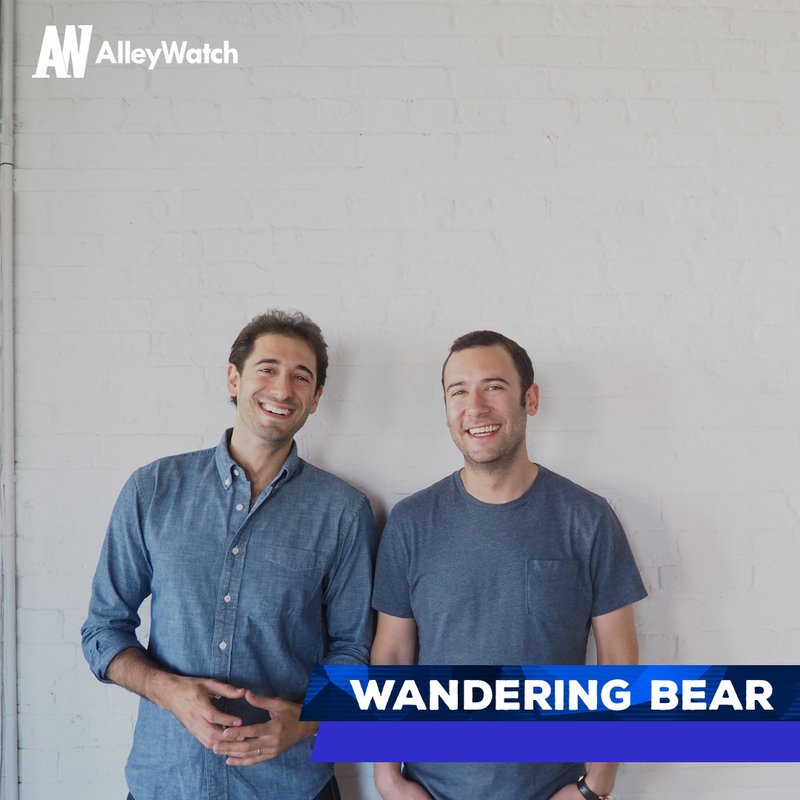 Wandering Bear Coffee is changing that. The NYC-based coffee company brings ready to drink, already brewed coffee in the form of a box similar to wine. Founded by two friends while at Columbia Business School, the cofounders decided to think outside the box and put coffee in the box with a tap. The company is serving offices and consumers, both online and in person with partnerships with Target, Whole Foods, Fresh Direct, and Eataly. 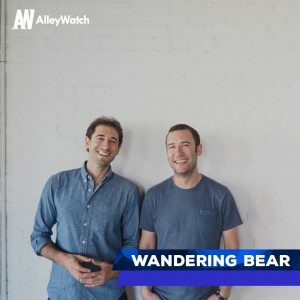 AlleyWatch spoke with cofounders Matt Bachmann and Ben Gordon about the company and its most recent round of funding, which brings their total funding to $10.5M over three rounds from investors that include M3 Ventures and AccelFoods. We raised $8M in Series A funding. 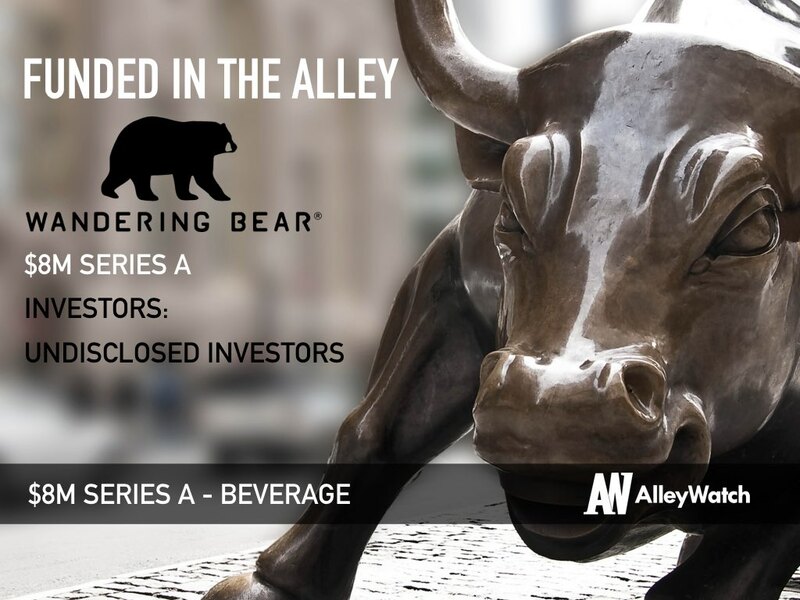 Tell us about Wandering Bear Coffee. In the simplest terms, we make delicious cold brew coffee and package it to perfectly fit each daily consumption occasion, whether at home at work or on the go. We also offer a subscription service for both consumers and businesses, which has been incredibly popular. What inspired you to start Wandering Bear? We were passionate consumers of the category that met and egged each other’s interest into fanaticism. We saw an opportunity to create cold brew products that fit daily routines and that people would want to, and love to, consume every day. The brand, the packaging, the liquid itself, and the distribution strategy. We are attacking the coffee industry which is roughly $50B in the US. We use fair trade certified organic coffee from Peru. The fundraising process challenges you to become really sharp on strategy and vision. The great part is that we had the opportunity to meet with some of the most sophisticated, experienced and respected investors in the industry. We’re very collaborative and as such the conversations became a real dialogue. To an extent, the feedback we received was like free consulting, another data point and perspective to add into the mix as we plan the future. Running the business while raising capital. It’s a strain on time. 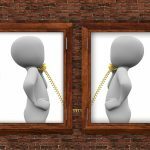 The fundamental traction numbers around retention rates and turns at stores that suggest a passionate and loyal consumer base really helped our case. We are looking at expansion outside of our home market and the launch of innovative new products. Firstly, I am a big believer that capital strategy and business strategy need to be co developed. With that in mind, raising outside (venture) capital is not always the right move. But aside from that, our advice would be to focus on the consumer and make sure the product or service you’re delivering is truly satisfying an underserved want or need. If you can find and create around that, the rest will come. Up! The bear is ready to wander. Oh my. So hard to say. Recently tried Don Angie in the West Village and loved it. Quality Eats is also a go-to. Next New Brain Computer Interfaces Lead Many To Ask, Is Black Mirror Real?